Something happened in my family this week. I’m talking, unforgivable. My husband made an announcement. Ready to hear what it was? Brace yourself. He told me he doesn’t love pumpkin. He says it’s just “okay.” I KNOW!!!!! I was shocked. I mean, the man I have known for over half my life is going to confess this to me. Now? When I’m deep in the heart of baking every pumpkin dessert known to man? My heart broke a little bit. Until I realized something. In mixer, combine eggs, pumpkin and vanilla. Beat until creamy. Beat in spices. Slowly beat in the flour, sugar, baking powder and baking soda. Beat until the crumbly texture becomes smooth. Divide dough in half. I like to add the chopped pecans and crystallized ginger to half the batter at this point, and leave the other half plain. Form two 12 inch long logs (about 2-3 inches wide) on a parchment lined baking sheet. I use my hands to press dough into the shape. Bake in a 350 degree oven for 25-30 minutes. Remove from oven. Turn oven down to 300 degrees. Allow biscotti to cool for about 15 minutes. Using a serated knife, slice biscotti into 1 inch thick slices. Lay each slice on it’s side and return to the oven for an additional 20 minutes. The biscotti will continue to harden as it cools. In microwave safe bowl, add chocolate morsels and pumpkin pie spice. Microwave on medium heat for 30 second intervals, mixing between each interval. When smooth frost the cooled biscotti. You can frost the biscotti by dipping the bottoms into the chocolate mixture, and letting the chocolate set (about 1 hour). Or put chocolate in a ziploc bag, snip the corner, and drizzle over the top of the biscotti. Allow to set about an hour. Enjoy! 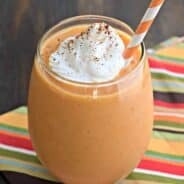 This looks like another great pumpkin treat! I can imagine the aroma of fresh baked biscotti and coffee…great post! Seriously? He said that??? You can come live with me…Pumpkin is way more than ok in my house:-) I need some of this biscotti to give me the boost I need to do 4 miles!!! This looks like a great recipe. I can’t wait to give it a try! @ Joceyln- yes he seriously said that. So today I made pumpkin pound cake. Looks delicious! I love biscotti.. Today I was thinking whether I should make pumpkin scones or pumpkin biscotti..and decided to make pumpkin scones because biscotti seemed harder to make..someday I want to try making them! We love pumpkin & biscotti! We are sugar free and GF but I can probably make subs. Visiting from Rook 17. You know, I’ve never made biscotti. I may have to. These look excellent! I don’t know how anyone can dislike pumpkin, but as u said, more for you! This looks delicious and the frosting is the perfect touch! Wow…I”ve never made biscotti, but I think I need to now! I love all things pumpkin! I think the frosting on the bottom makes them look so pretty. Please come over and link up to my Must Try Mondays! This looks absolutely YUMMY!!!! I WILL be making this for my mom and myself who adore biscotti!! I rolled at the start of your post…MORE FOR ME!!! ROFL I am your newest follower! Carrie- it’s so easy to make! Chantelle- thanks for following! You have to make this if you love biscotti, it’s delish. I can’t decide if I liked the spiced (with ginger and nuts) or plain better. Both yummy! Oh my word! 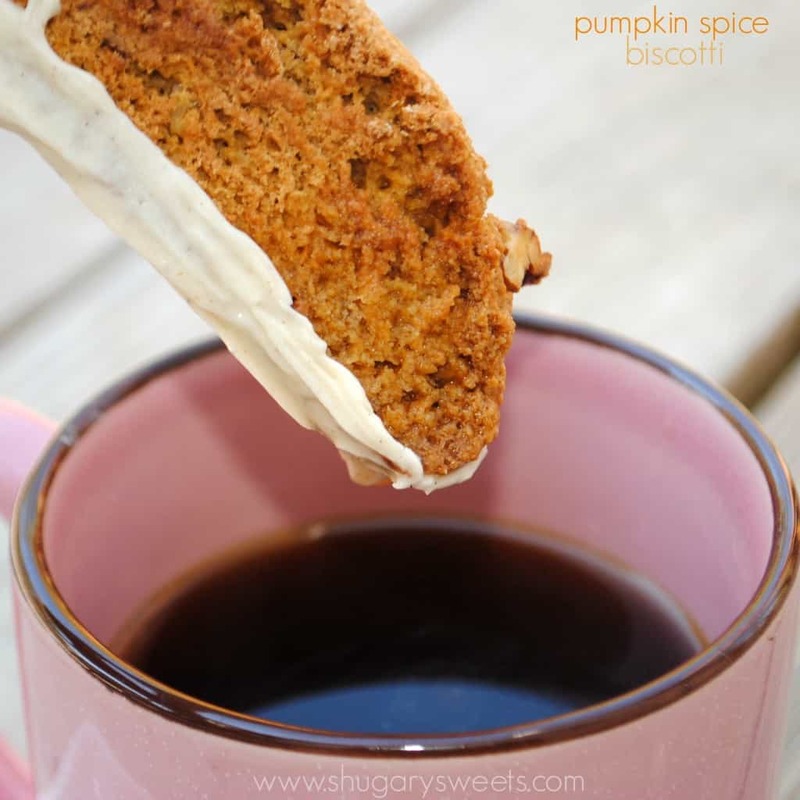 You had me at Pumpkin…but when I saw biscotti I think I drooled on my keyboard! I am sooo making this! Oh I need to make these NOW! They look awesome. I can kinda understand your husband though – I don’t like pumpkin everywhere (no smoothies or lattes please, just the thought makes me gag). Oh yummy! I’ve been wanting to make some of this but haven’t had time yet. It looks great! Yum, making this now! 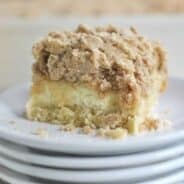 It will go perfect with pumpkin spice latte! Thanks!! I made these this morning and OMG! They are so good!! It’s going to be hard to control myself! If you don’t mind, may I post these on my blog? Of course I’ll put your link and give you all of the credit. You deserve it!!! I’m so glad you liked them. I want more now 🙂 Of course you can blog about them…spread the love of food!! I just try to throw in some chocolate chip cookies every now and then to appease him. Ah yes, with a pumpkin treat this amazing, it’s a good thing he doesn’t care for pumpkin — more for you, indeed. 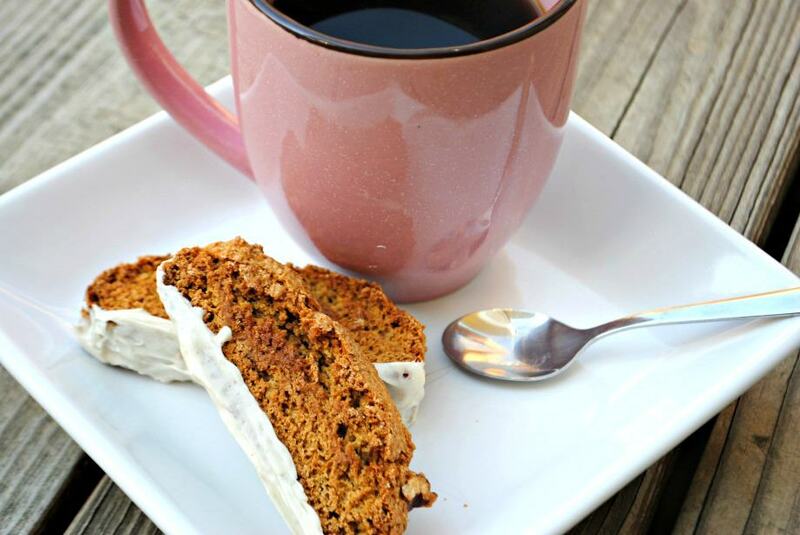 Your pumpkin biscotti looks downright hoardable! Oh yum, I can’t wait to try this recipe I love biscotti!! I am pinning this recipe, would share it on fb, but fb has been crazy to me all day! 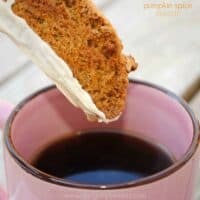 I have been looking for a good Pumpkin Biscotti recipe! Ok, not actively.. But desiring it. 🙂 These look fab! I made this for my Pumpkin housewarming and it was a hit. Thanks! 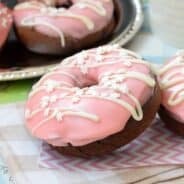 Delicious recipe, thanks so much for sharing! Hi. Thank you for such a delicious receipt!! I just made two batches!! I have a question. Can this receipt be made using unbleached flour? Yes, unbleached flour would work fine in this recipe! I just made this recipe but 3.75 cups of flour was wayyy too much. Did you mean to put 2.75 cups? The dough was incredibly dry and lacked any moisture… Help!